Not easily convinced or sold on “miracle” products. You’ll usually get a “yeah right” and an eye roll from me. The people at make-up counters hate me. This is a real deal, no eye rolling product that my sister Darbie turned me on to. 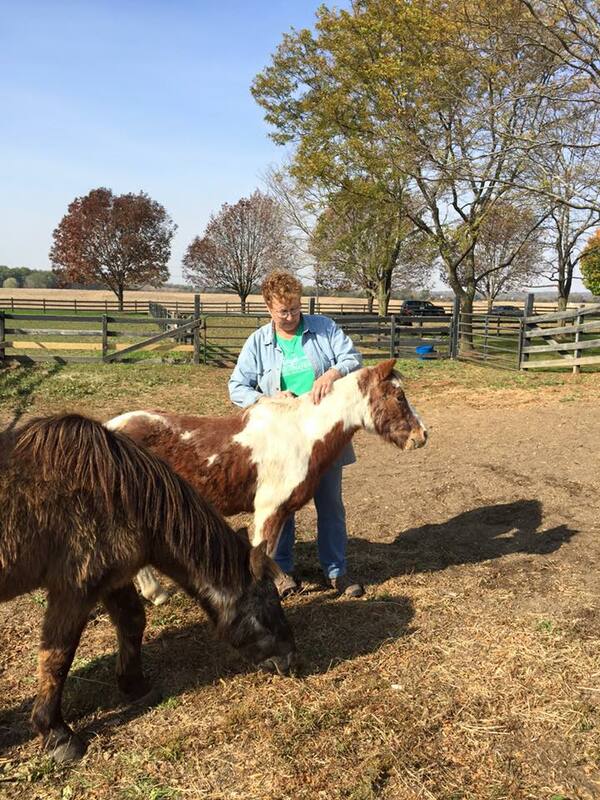 I bought the products initially because a portion of the proceeds goes to Casey’s Safe Haven, a holistic equine rescue my sister is involved in and I wanted to support her. 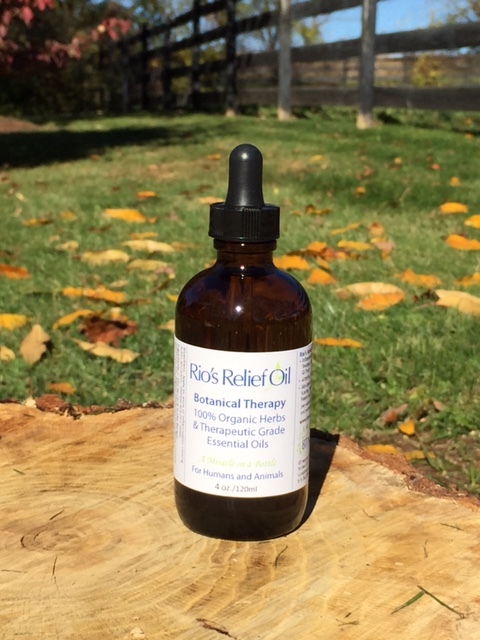 The balm and oil are from BT Naturals and called Rio’s Relief Balm and Oil. I thought I’d take my purchases home and throw them into a drawer. I use it on everyone in our home (including Pablo). 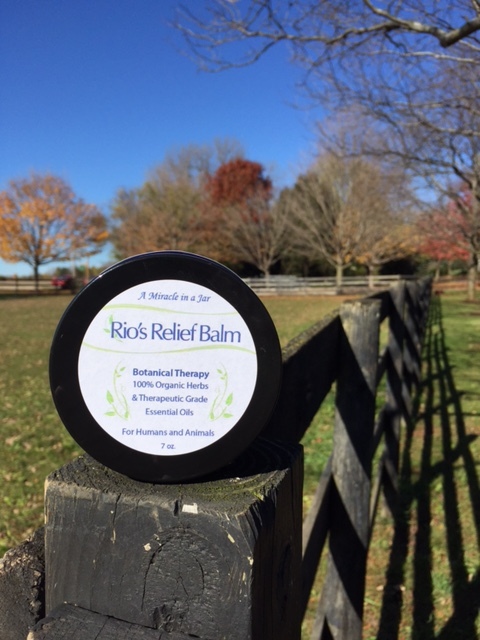 Rio’s Relief Balm & Oil are handmade, topical, healing ointments that can be applied to the skin areas that have aches and pains, such as sore muscles and joints. They are 100% natural, consisting of organic herbs and essential oils. I use it every night on my neck, feet and hands. I couldn’t get enough of it when I was doing my 8-weeks to Change program. It’s the reason I could get up in the morning. Pablo gets a good rub down after a long hike or if his allergies are flaring up he gets a couple drops in his food bowl. Adam uses it when he’s recovering from an extreme yoga workout. 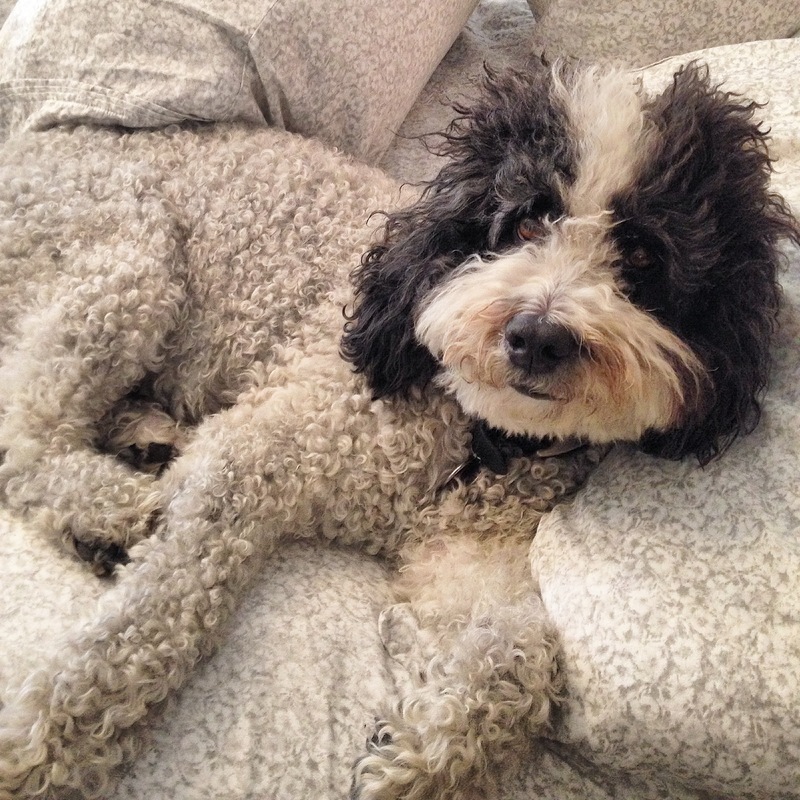 Caroline uses it on her dry skin and the soothing smell helps relax her for a good nights sleep. 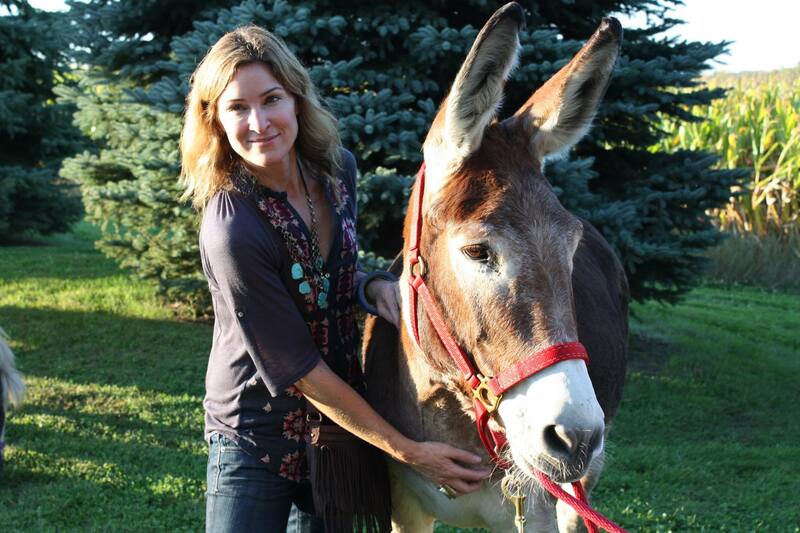 All the animals at Casey’s Safe Haven (a place so magical it deserves its own post) get treatment with these products. I’m not paid to promote this product so you can believe all the hype from me. You can also check out some of the testimonials on the site. I’m not the only one who loves this stuff.